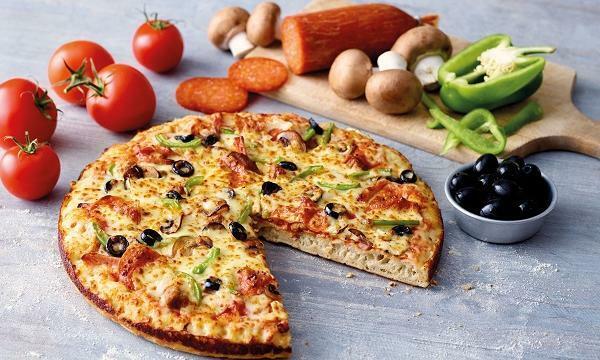 The Japanese chain is eyeing 80 stores over the next five years. Yoshinoya has announced that they launched a new store in the United States, along with new menu items. The new offerings include Japanese Yakisoba Noodles, Garden Salad, Asian Salad with Miso Dressing, Orange Chicken and Steak & Peppers.Their classic menu items such as Original Beef, Teriyaki Chicken, Habanero Chicken, Grilled Tilapia and Sweet Chili Shrimp are still being featured in the new site. The store, located in San Diego, has a sleek and modern design that aim to elevate their customer experience. 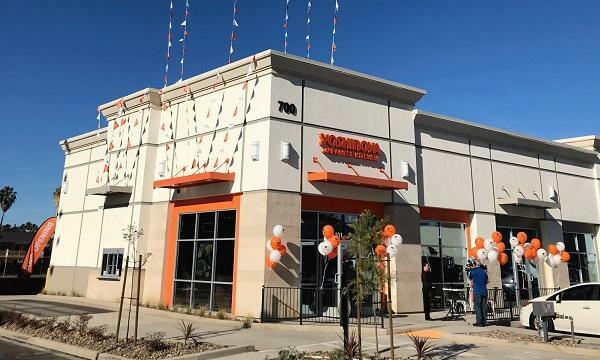 "We're thrilled to introduce Yoshinoya to the greater San Diego community, bringing our fresh ingredients and quick service at a price that won't break the bank," Angella Green, director of marketing for Yoshinoya America, said. The company also mentioned that they are looking to open 80 stores in the US over the next five years.